Want to know more about Concussion? Welcome to the second part of our three-part series on concussion. If you missed the first part I highly recommend checking that out first – Concussion – What? Who? When? Why? How? However, in some instances, symptoms persist. These persistent symptoms can linger for much longer and pose significant functional restrictions to regular day-to-day function at home, at school or at work. Once you enter into the persistent level of symptoms it is highly recommended that you see a health care provider, to assess the specific areas being affected as well as work out a treatment plan. Why do I hear about it so much more about concussion now? Concussions are becoming much more widely diagnosed which allows for safer and more effective treatment. 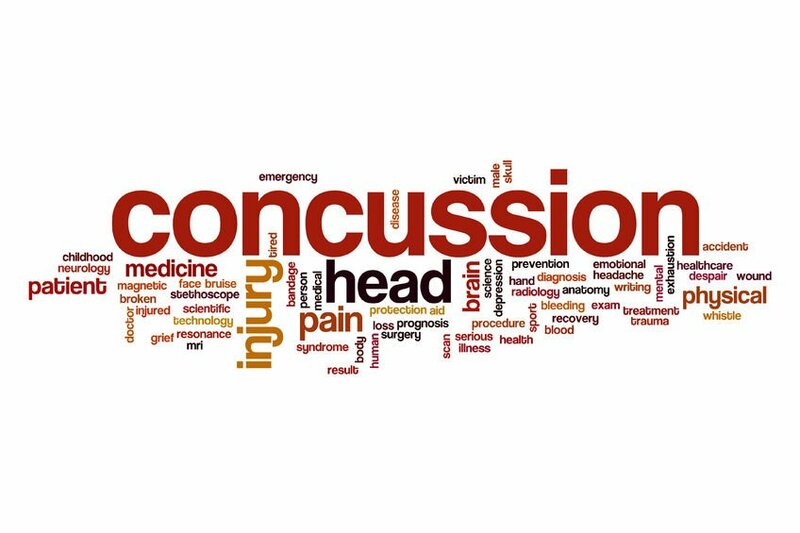 As our knowledge grows about the negative long-term effects following a concussion it becomes more important to identify those who are at risk for persistent symptoms. Chronic Traumatic Encephalopathy (CTE) has been widely discussed lately in the media, however, the most recent information available has yet to draw a definitive link between recurrent concussions and the development of CTE. Baseline testing has also been a major news generator lately with many stories on numerous news outlets. The consensus statement suggests that at this point in time there is not adequate information to suggest that all athletes should be undergoing pre-season baseline neuropsychological testing. The consensus statement does suggest that a pre-season athlete history can be of use in placing athletes in varying risk categories based on previous concussions (duration, symptoms, and frequency). How Do I Identify a Concussion?